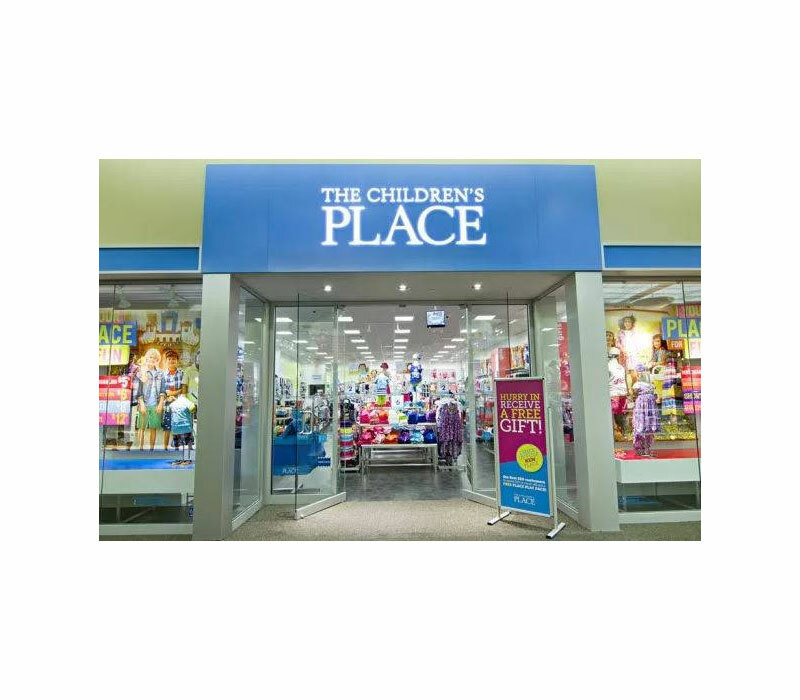 The Children's Place is an American specialty retailer of children’s apparel and accessories. It is the largest pure-play children's specialty apparel retail in North America. It operates over 1,000 Children's Place stores, primarily in malls and outlet centers throughout the US and worldwide. When it comes to the latest kids’ fashions, TCP is the PLACE to shop! 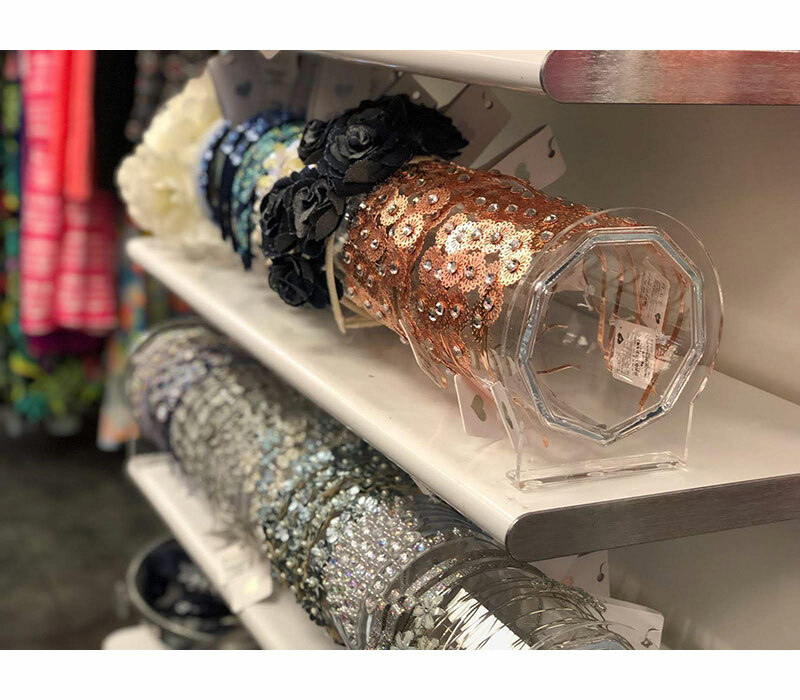 The Children’s Pace visual merchandising team was looking for a new and innovative way to display their stylish headbands. They wanted the display to be placed on shelving in the store on a secure and stable stand. 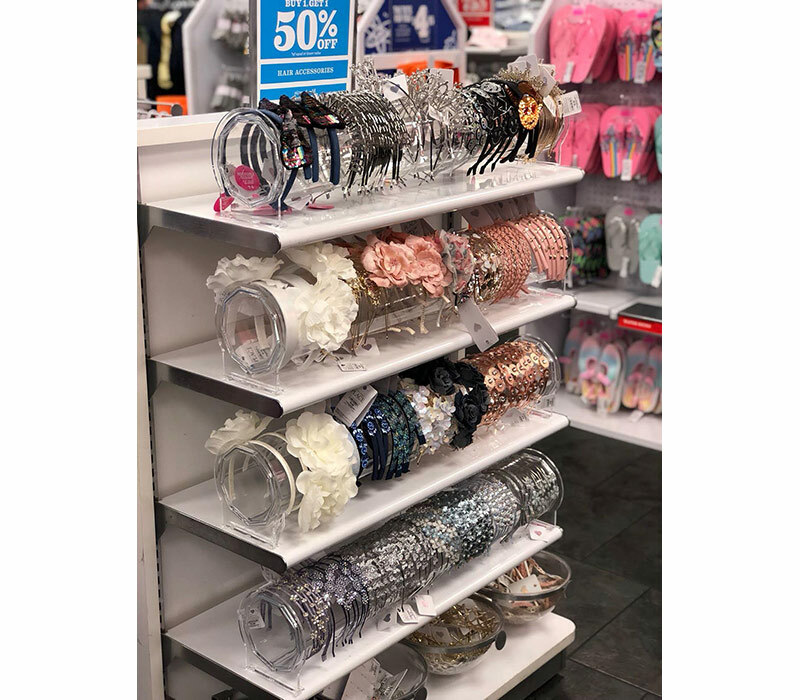 It was very important to have the headbands remain stationary on the display, so they did not rotate, but rather stay upright for customers’ easy viewing and selecting of product. Azar offered the octagonal shape for the display to securely hold the headbands upright. Using the concept of item #900024, headband holder, Azar’s engineering team took on the challenge to modify the existing design to fit The Children’s Place requirements. 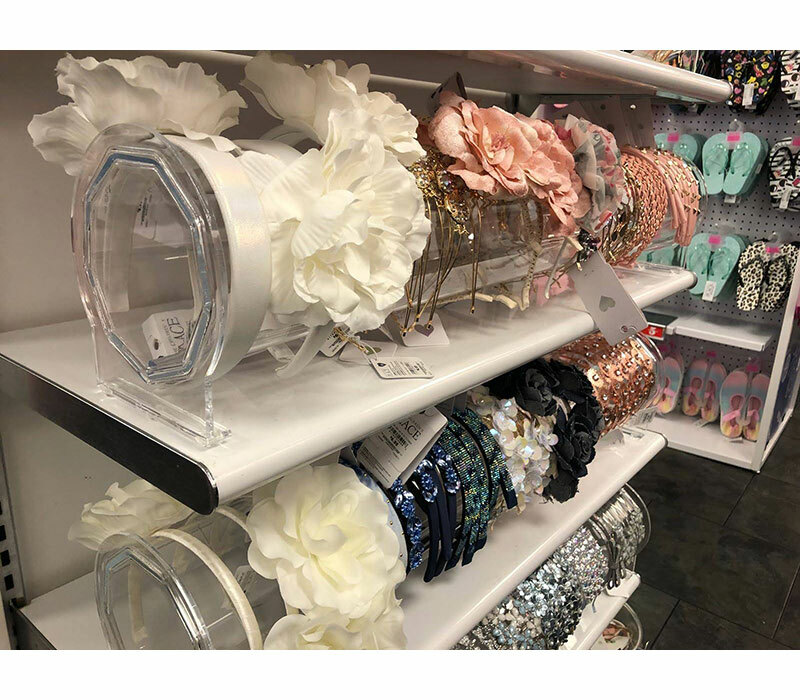 Azar manufactured custom molded sides that securely attached to the octagonal core, and added rubber feet to keep the display stable and secure on the shelves. The design, manufacturing and production all took place in the US at our plant in Kingston, PA. 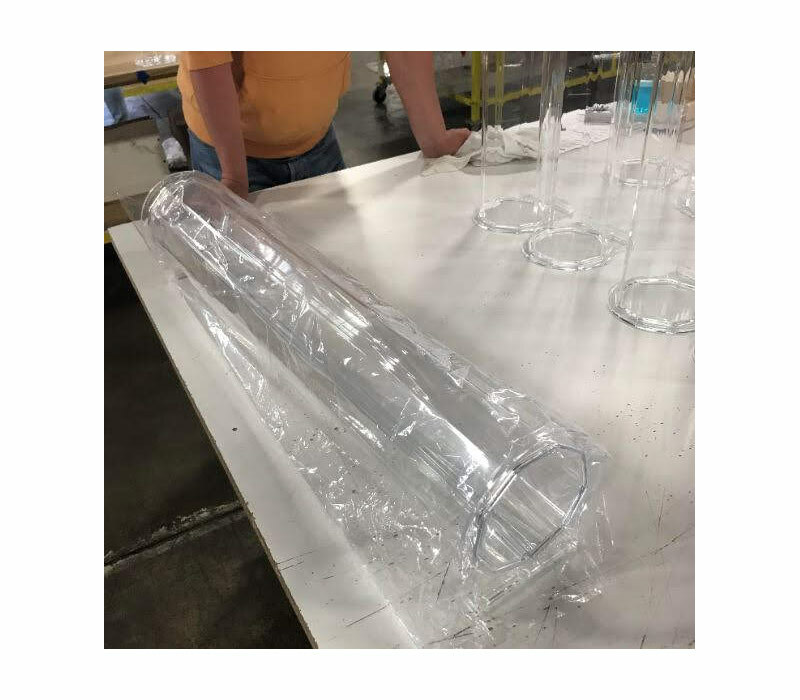 The result was phenomenal, a new item was born and now available in three different sizes in stock, check out item #900030, item #900034, item #900035. 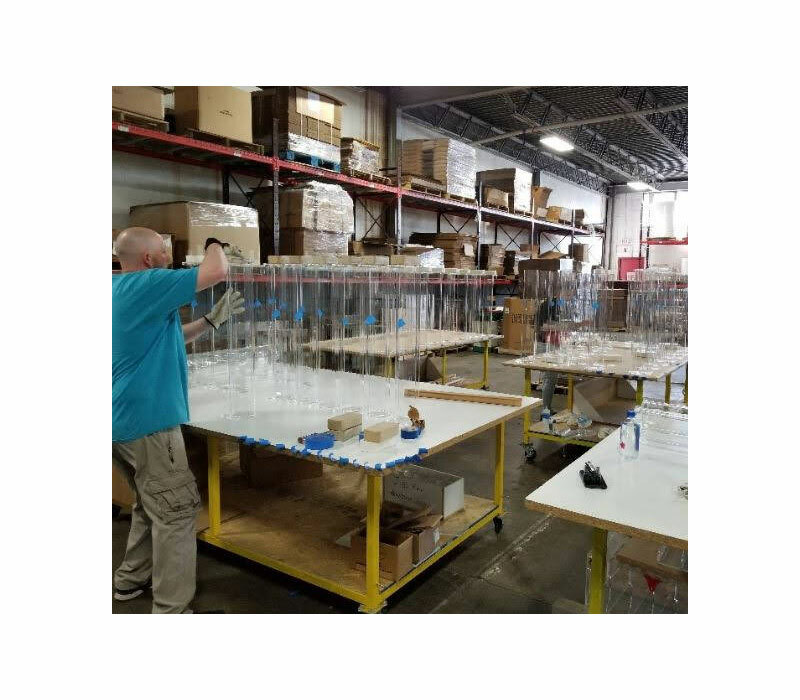 This project was completed weeks ahead of schedule and shipped direct to 500+ stores in three different special pack out quantities per location.